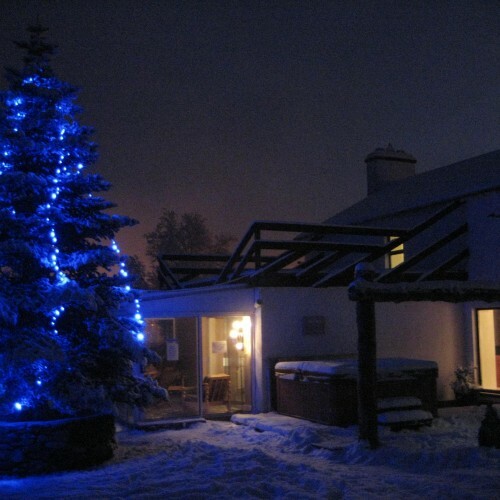 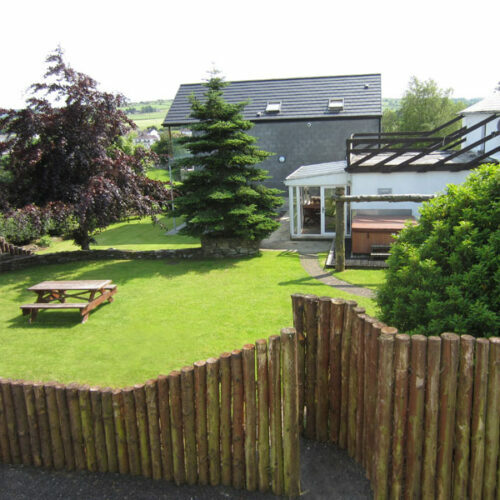 Adventure Tours NI offers luxury, self-catering accommodation a short drive off the main road between Omagh and Strabane. 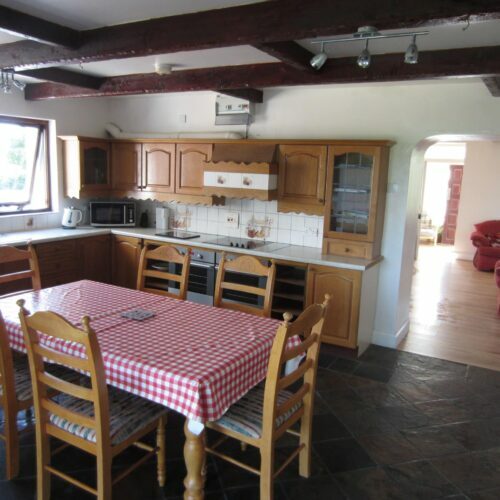 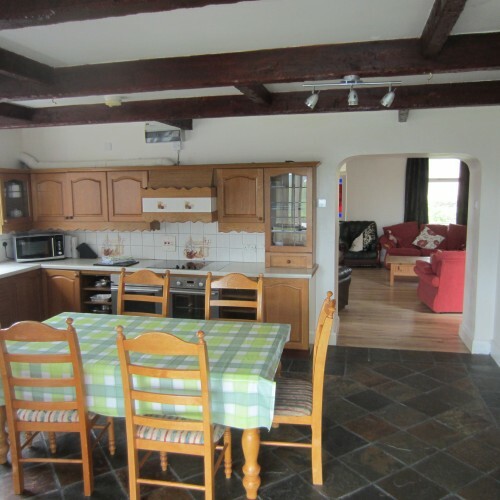 This large house is fully approved by the Northern Ireland Tourist Board and can comfortably cater for large groups, such as hen and stag parties. 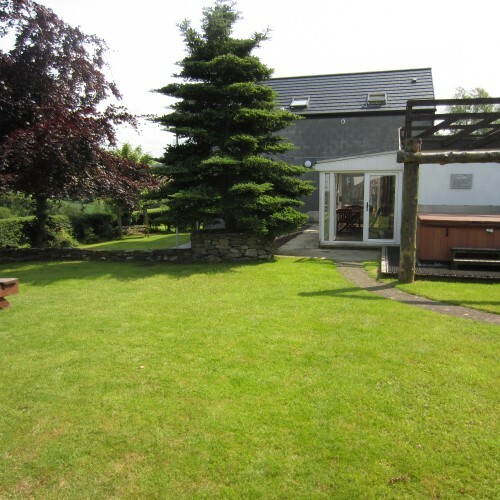 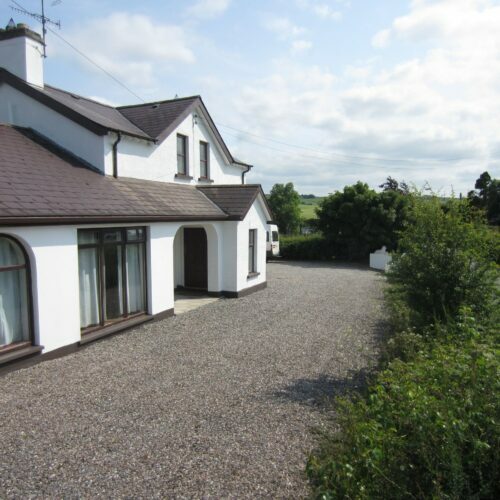 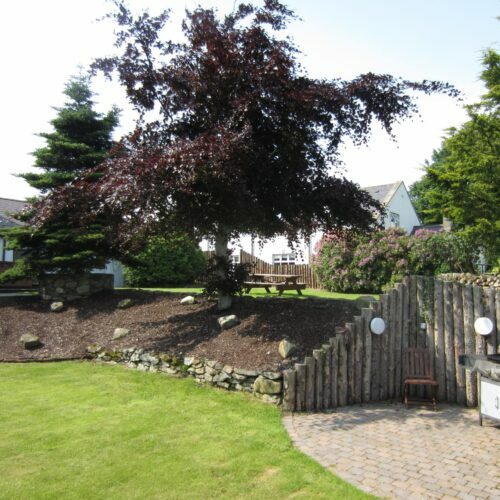 This accommodation is located in the heart of Co Tyrone and enjoys stunning countryside views. 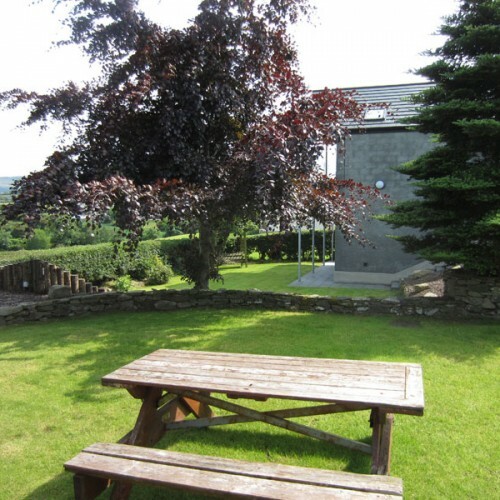 It overlooks the Bessy Bell Mountain and the River Derg, one of the most popular fishing rivers in Western Europe. 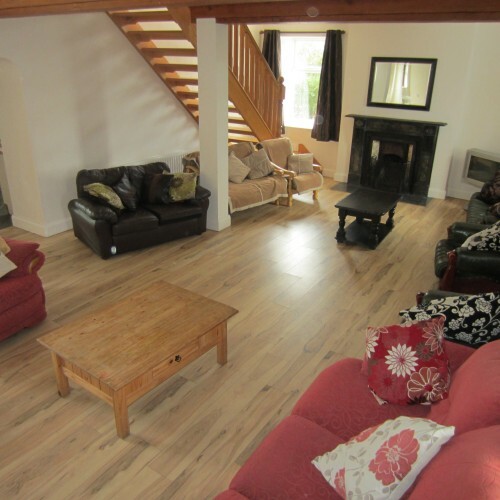 Convenient to City of Derry Airport (approximately 40 minutes) and close to main public transport links. 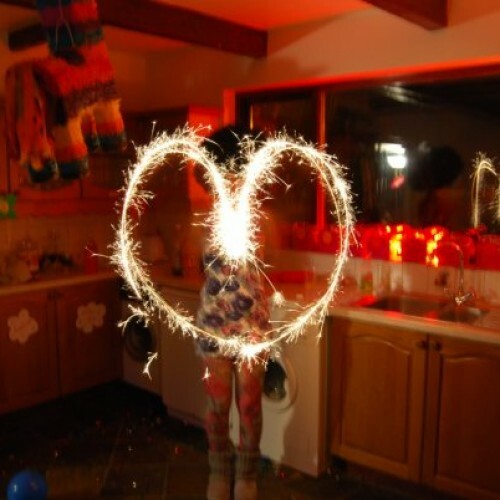 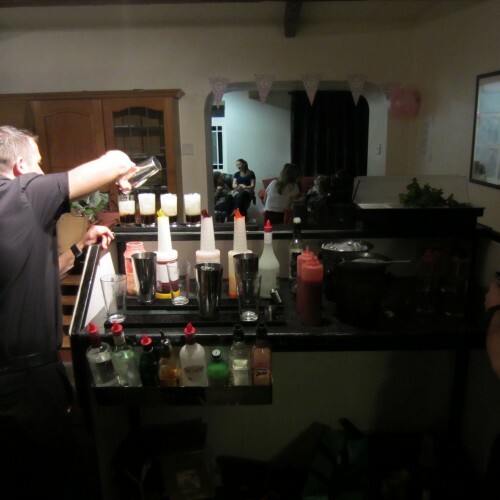 Please look at our photos and see our reviews for all the great feedback we have had from previous customers. 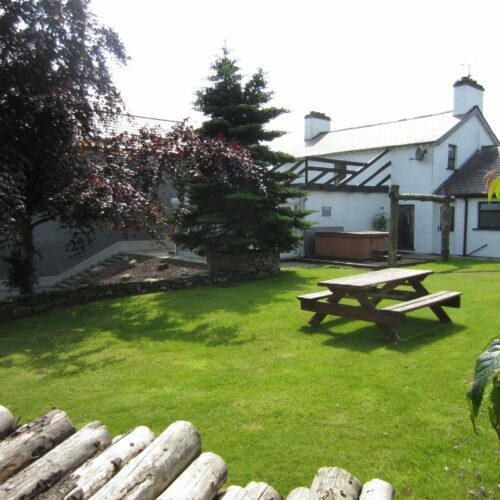 Adventure Tours NI can offer accommodation-only options for families, tourists, and birthday breaks. 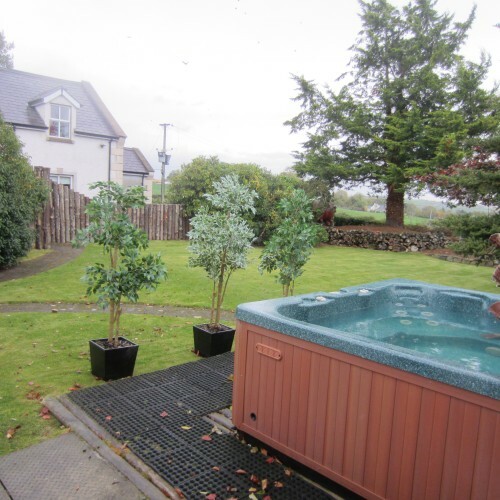 Please enquire about our availability and price options.